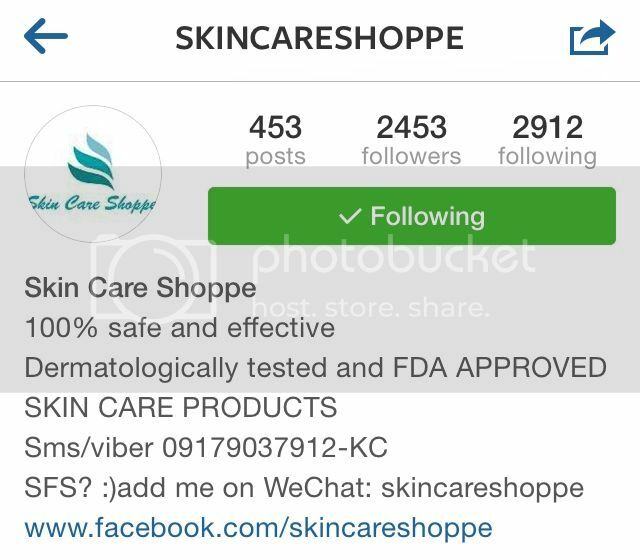 For today's post I'll be featuring @skincareshoppe from instagram. A wholesaler and retailer of safe and effective skin care products. Their products are dermatological tested and approved by FDA. I got my package with this cute little note. The products were perfectly bubble wrapped for damage protection. She also included a leaflet for all the products that are available in her shop. So it will be easier for you to choose the right product for your skin. The first thing I got is this Rosy glow lip and cheek tint. It doesn't have a distinct smell or fragrance. But it actually looks like a lipbalm on first sight. It's not very pigmented but it helps soften my chapped lips. The next product I got is this Strawberry Kiss Lip Scrub. OH MY GOODNESS! This lip scrub smells really yummy! 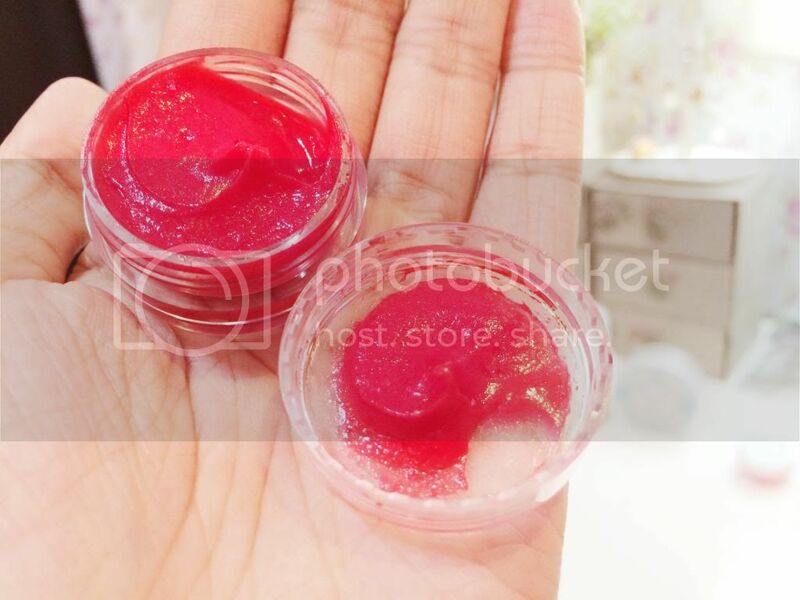 It has a very similar texture and color with Lush Bubblegum Lip scrub. It's a bit messy when using it but it's effective in softening the lips. Gets rid of all that gross dry peeling skin on them. I know this sounds quite new here in the Philippines. But this DD cream is a multifunctional corrective beauty balm with self-adjusting coverage plus SPF50. I did some research and found out that DD means Dermatologists' Dream cream. Sound interesting, right? I've tried this DD cream on my face and it actually covers most of my dark spots. It's also a bit heavy and thick so you really have to spread and apply it nicely to achieve the perfect cover. This is one of my favorite product from the package! 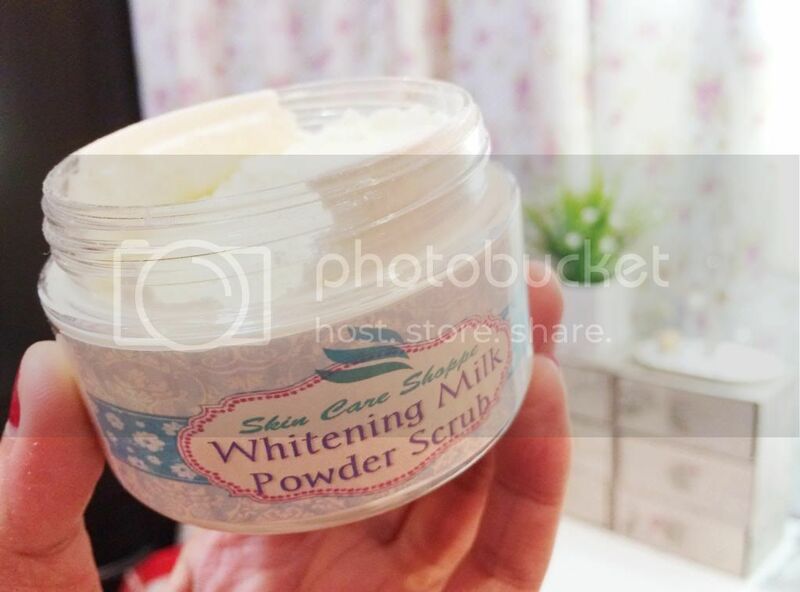 This Whitening milk Powder Scrub smell literally like powdered milk. I can't stop raving about it on instagram. It wasn't scratchy at all unlike other scrubs plus it feels like you're washing your body with milk. Yay! The last thing I got from the package is this Collagen Whitening Milk Peel-off Mask. First of all, Collagen is very good for the skin. It gives the skin texture and structure. It is actually well known as an Anti-aging ingredient for skin care products. It's a bit messy and very comparable to iWhite face mask but it light blue color. I use this during weekends to pamper my skin. 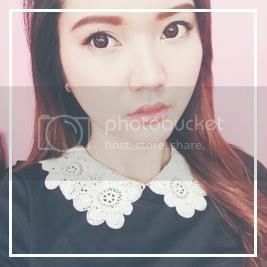 If you're interested to try out their products, here are the details of the shop. Feel free to contact her. 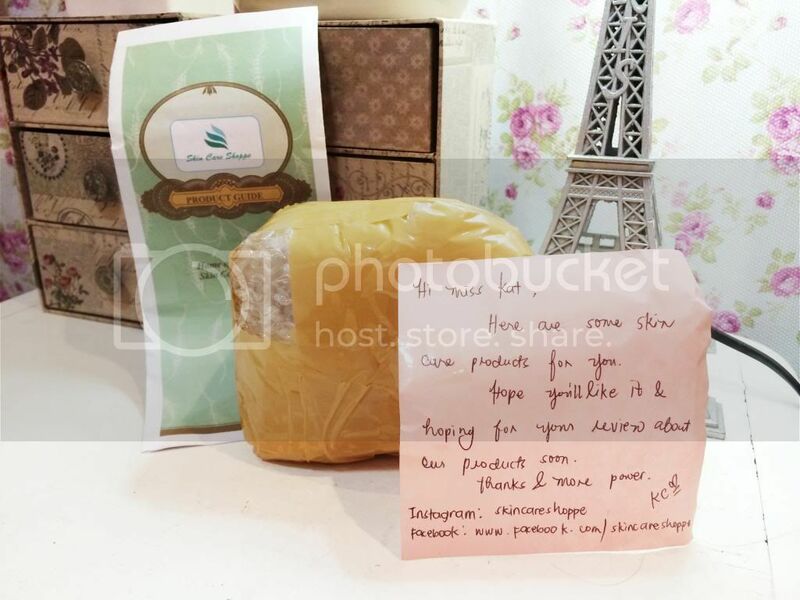 She'll be happy to help you choose the right product for your skin! All those products look so good!! wow =) they're so tempting! hi kat i miss reading your blog!